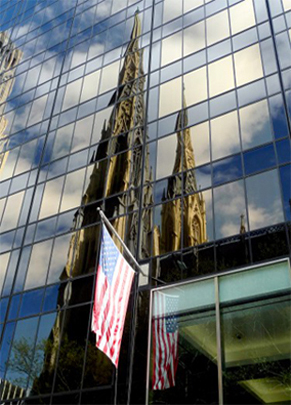 Because of the Catholic Church’s fundamental teaching that human life is sacred from the first moment of creation, the NYS Catholic Conference advocates daily on issues impacting life at all stages. 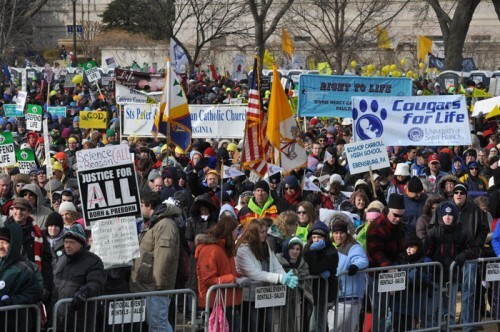 The Conference believes that every human person must be respected in law, including the woman facing an unplanned pregnancy, the innocent unborn child she carries in her womb, the elderly person facing severe or even terminal illness, and the prisoner on death row. In this ongoing effort, the Conference frequently partners with other like-minded organizations, including those listed below.